At Functional Reclaimed, we keep a select inventory of locally sourced, premium reclaimed and live edge products in stock. We offer kiln-dried grey barn board, brown board, charcoal board, and live edge slabs from a variety of species to ensure your wood is clean, sterile and free of bugs. Should your project require more than we have on hand, no problem! Our slabs are often only one day away, and our barn board can be sourced in less than a week in most situations. 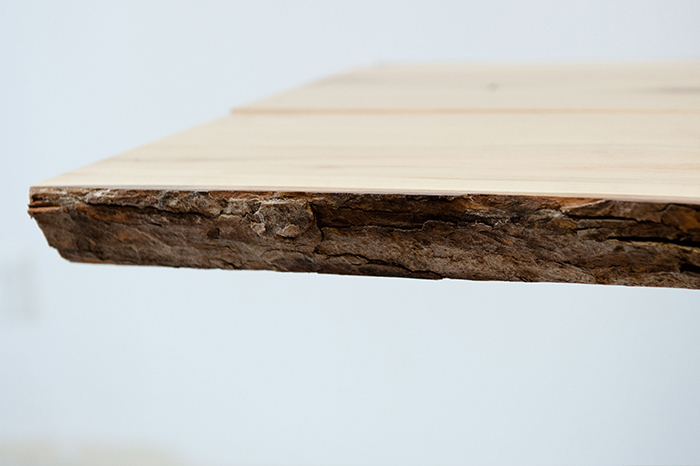 Our reclaimed products can be used for various projects from barn board feature walls to dining tables and mantels. 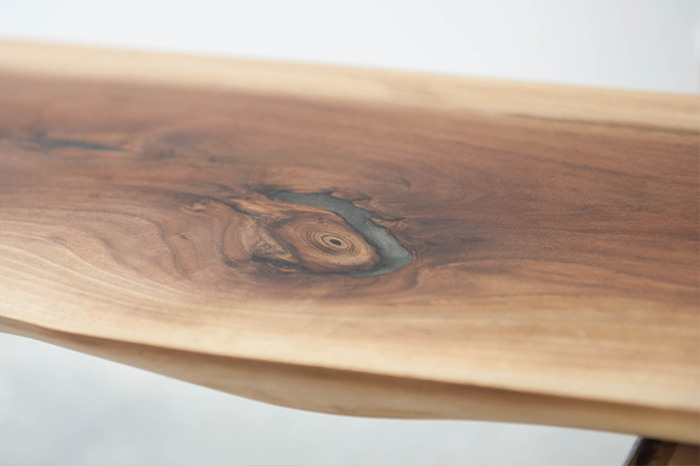 Our live edge products make truly unique pieces, from dining tables and cutting boards to benches and floating shelves.